Osmo Polyx®-Oils are developed from natural oils and waxes to provide the most hardwearing and durable protection for timber flooring and furniture. Untreated timber in its original form has a light, pale character from its natural ‘raw’ appearance. Sanded timber also has the same effect. 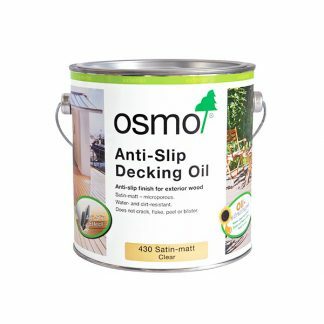 Osmo Polyx®-Oil 3044 Raw is designed to retain this appearance by using a small amount of white pigments to neutralise the permanent ‘wet-look’ that develops after application of a clear finish. 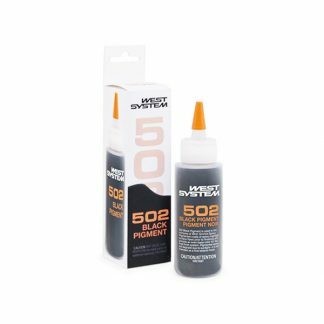 Apply very thinly to achieve the desired results. 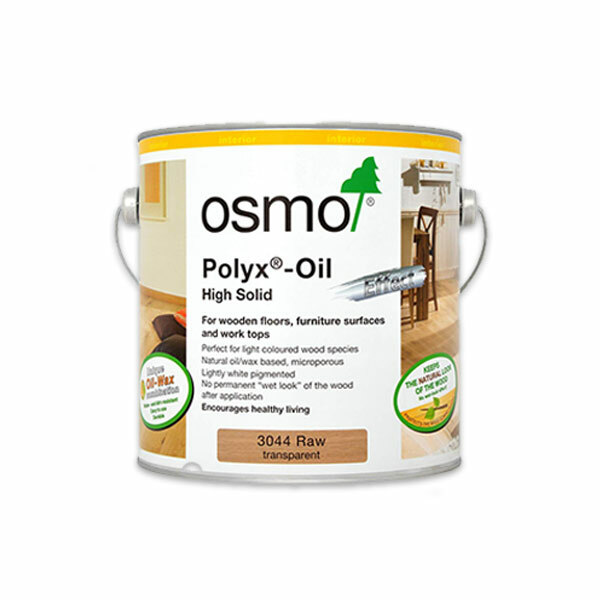 OSMO Polyx Oils are developed from natural oils and waxes to provide the most hardwearing and durable protection for timber flooring and furniture. 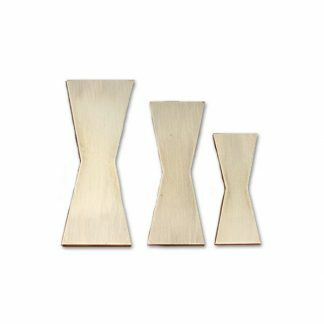 Untreated timber in its original form has a light, pale character from its natural ‘raw’ appearance. Sanded timber also has the same effect. Therefore, OSMO designed Polyx®-Oil Raw (3044) to retain this appearance by using a small amount of white pigments to neutralise the permanent ‘wet-look’ that develops after application of a clear finish. Apply very thinly in order to acheive the desired results.